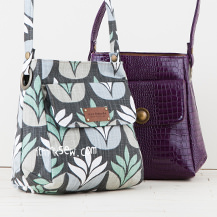 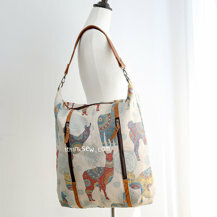 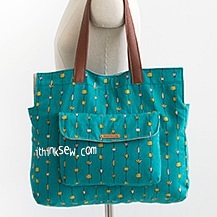 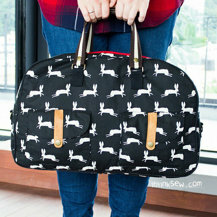 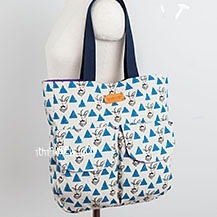 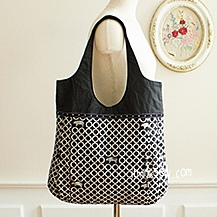 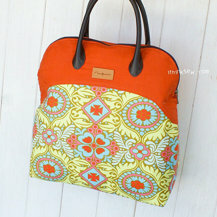 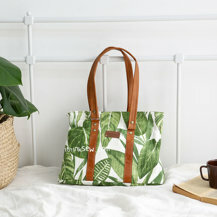 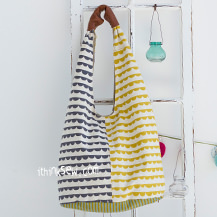 The Lynn Bag is a simply made project inspired by the popular Myles Work Bag! 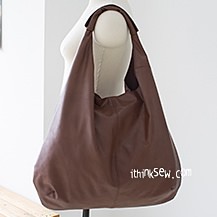 Whether the bag is made with leather, suede or cotton, it will still end in a fantastic result. 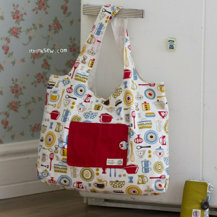 It also features a curvy and unique zipper opening. 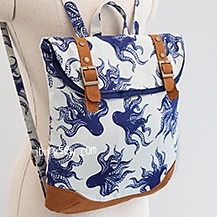 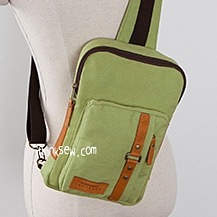 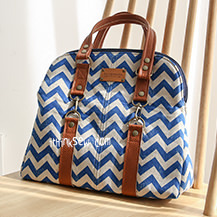 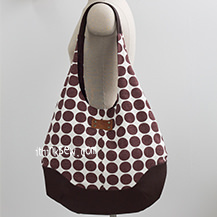 Thanks to its spacious design, it’s absolutely perfect for carrying anything in an organized fashion! 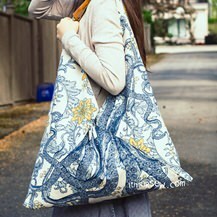 The bag is not only fashionable but is a comfortable and convenient companion for office environments and more! 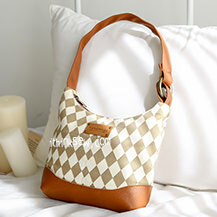 Don’t hesitate and start the Lynn Bag.